So everyone and their mother knows what a HUGE Katy fan I am. I especially love ALL her makeup looks; she always looks so beautiful, polished and flawless. 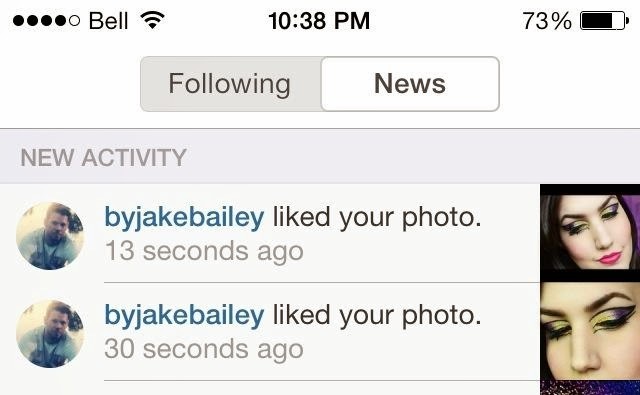 Her main makeup artist, Jake Bailey is seriously one of my biggest inspirations. He makes Katy look flawless without looking overly beat (as in highlight and contouring a la max). Not that there is anything wrong, because I love me a good HAC job haha. In the Dark Horse video, Bailey created a modern graphic Cleopatra inspired makeup look on Katy. Combining purples and golds and a lot of sparkle and eyeliner- The creation is an epic flawless graphic eye. My Top 10 Drugstore Products! A Little Spring Fashion Haul! Radiant Orchids and Electric Purples!